Jackson Law International invites you to review the law firm’s news and articles. 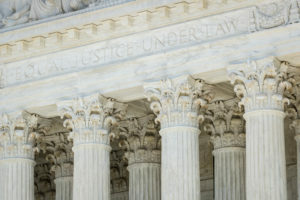 The news portion of the postings addresses law firm news; the articles typically touch on legal matters that fall within some of the firm’s practice areas. Should you have any questions upon reviewing these postings and/or a posting deals with a matter about which you need legal consultation, we encourage you to contact us. We will personally discuss with you your legal options. At Jackson Law International, we look forward to the opportunity of serving your legal needs. Injuries in a New York Taxi – German couple sues. Pursuing Legal Action in Germany: Finding German Attorneys and German Law Firms. Filing Lawsuits in the United States: Lessons from the Costa Concordia. Cruise Ship Passenger Advice: Read Your Ticket. Injured on Vacation – NOW WHAT? Jackson Law International joins world’s largest international network of law firms.